Women who are into fashion certainly know the latest trends and try their best to rock these hot clothes and accessories. You do not necessarily have to follow each one of them, only those that go well with your style and personality. Plus, you do not have to buy pieces that are too expensive and spend so much. Some of what is “in” this year are awesome and sophisticated shift dresses, checkered and flared skirts, pale prints, etc. The shift dress which fall mid thigh and popular in the late 50s and early 60s is classy with long sleeves, high neck, and in neutral colors. Sports attire is likewise cool since it is easy to wear, comfortable, and functional. Along with your sports outfits are sneakers in vibrant colors and trendy patterns. The cowboy trend is interesting as well what with those cowboy boots, denim, and cool hats. Loose shrug on overcoats and pantsuits in androgynous tones look chic and modern. The color range is classic black and white and shades of blue and gray. To shop for these trendy pieces, check out ShopBop.com. Launched as an online boutique specializing in hard-to-find denim lines, it has become one of the leading globally recognized fashion merchant in the world. Its goal is to provide the modern woman with a collection of stylish designer apparel and accessories that she can wear on any occasion. Items are categorized into Clothing, Shoes, Designer’s Bags, and Accessories. There are also tabs for Gifts, What’s New, Designers, Boutiques, Sale, and Lookbooks. Nearly a century ago, rose gold was an extremely popular metal and today, this finish is making a comeback. Now the hue appears in popular products and fashion magazines, boosted by its feminine and romantic appearance. In addition, rose gold is a versatile color that works well with the traditional white and yellow shades of gold. Most people who like rose gold actually wear all three shades together rather than sticking to one particular shade of metal. This makes it easier to mix and match your favorite pieces of jewelry. A lot of people refer to rose gold as “pink gold.” They like it because it seems a little bit more exotic than the traditional yellow gold. However, the secret to this beautiful shade of metal is actually copper. The copper is used as an alloy to help the gold withstand its wear. This process changes the color and creates a pink, red, or rose gold color. Each metal supplier uses a different amount of copper in the mixing process, so the color can change with each piece. Compared to traditional gold jewelry, rose gold is used less frequently in popular designs. Many people love this about the metal, because they feel that this makes it more exclusive. Although the finish is less common, the price is about the same as yellow and white gold. This is because it isn’t an expensive process to produce the rose hued metal. Also, rose gold weighs about as much as yellow gold. When Cartier debuted the trinity band during the 1920s, rose gold became more popular. This piece had three intertwining bands – one white gold, one yellow gold, and one rose gold. Jean Cocteau, a French filmmaker and writer, wore two of the Trinity bands together on his pinkie finger. This made the rose gold trend even more appealing. Overtime, the rose gold trend faded and people relied on traditional white and gold metals. 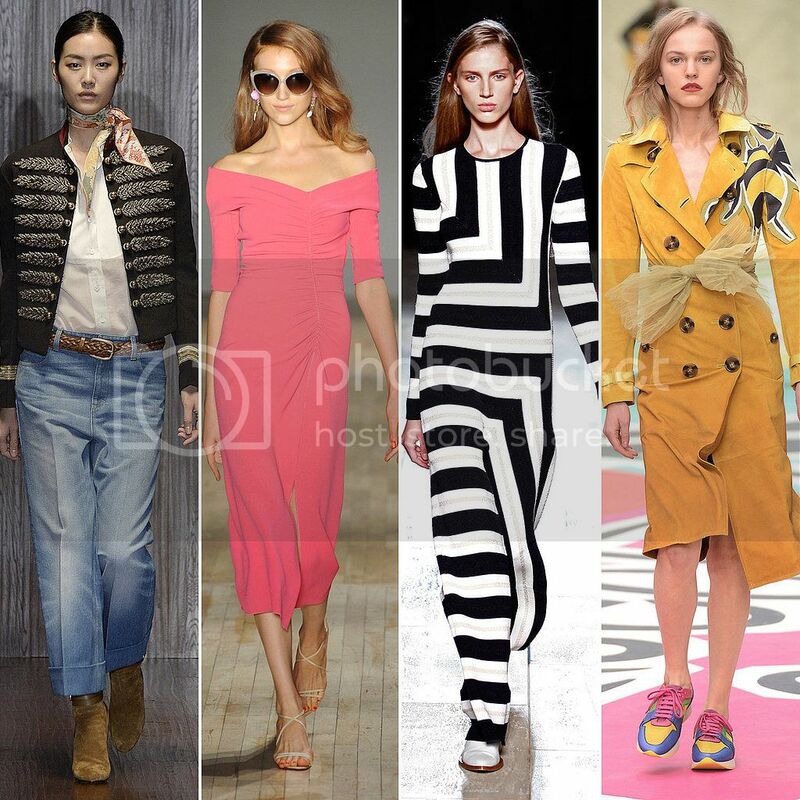 In the beginning of the 21st century, feminine pieces made a comeback. Women opted for vintage and non-traditional jewels because they looked more unique and rare. This set the stage for rose gold to make a come back. People like wearing today’s rose gold pieces because they look trendy. However, they can also be passed off as an heirloom. Today, thousands of designers are embracing the rose gold trend and most jewelry websites have rose gold collections, including sites such as Tiffany and Milano. These jewels have a more delicate feel, and they mix in well with more modern pieces. In fact, some men are even trying out this unique metal as an alternative to the traditional options available. This time, it seems like the rose gold trend is here to stay! Women who love their long hair may often feel a bit of sadness every time that have to get their hair trimmed, especially those who enjoy their length, but struggle to get it long. Unfortunately, neglecting to get your hair trimmed regularly can leave your hair damaged with split ends. This state of bad hair health usually prevents the hair from getting much longer and it definitely detracts from the luxurious look that long healthy hair has. With the realization that routine haircuts, or trims, are a necessity, many women have chosen to enhance the length of their hair with synthetic hair extensions. Some women may have completely turned to wigs when they just can’t get the hair that they want. • Say good-bye to bad hair days when you have a couple of wigs on hand. The use of wigs is no longer limited to those women who don’t like their own hair. Wigs are often used when time is a limited commodity. • Women with short hair often choose extensions when their hair grows slowly, if the hair appears thin as it lengthens, or if they simply don’t have healthy hair. • Extensions and wigs offer plenty of style differences that might be hard to achieve without some training in hair styles. The ability to reproduce that awesome look that the stylist creates eludes many unfortunate women. It used to be that human hair extensions were the favored choice of women. However, as synthetic hair technology improves and as the high prices of human hair remain high, many women are discovering that beauty of the synthetic wig. The synthetic hair extensions, pieces, and wigs are soft and comfortable today. They are convenient to store and to maintain. They are less expensive than human hair and are always conflict-free. Good quality synthetic hair can often be styled and treated just as your own hair. The affordable price means that you can multiple choices and that you won’t feel too bad when you want to add another piece to your collection. There are a couple of important things you can do to keep your synthetic wig and other pieces looking great. • Start by choosing the correct shampoos and conditioners. The wrong soaps and hair products will often leave your synthetic hair feeling rough and tangled. Remember that your synthetic hair does not need to be cleaned daily. • The techniques you employ when you care for your hair can also have a great deal to do with how well your hair pieces hold up. Use a wide tooth comb to gently detangle the hair. Use cool water when washing and don’t soak your pieces or scrub, wring, or twist the hair. Gently dry the hair with a soft towel, again being sure not to wring, twist, or rub the hair. Allow the wig to air dry on a stand in order to leave space for air flow. • Two of the advantages of wigs are that they are available in so many attractive styles and that you don’t have to spend time styling. When you can avoid styling the hair pieces, it is more likely that they will last longer. Avoid heat when possible. The use of synthetic hair extensions, pieces, and wigs can provide you with the hair that you really love. A little bit of research in choosing the hair and some careful maintenance will ensure a much longer lifespan for those hair pieces that you have chosen. In Cali, we got an bipolar weather. Sometimes, weather were fine but these recently all weather gone nasty that made my body feels weaker. I think, I needed to hit the gym more often for me to build up not just my body but also my immune system which the most important thing. Being sick is not an god idea at all, especially on my situation because I haven’t got an insurance yet that can cover my hospital bills if ever so I got worsen. But luckily, I’ve got an husband besides me that is much supportive and attentive as my body doesn’t cope up with the weather here. Yes! that’s good thng right? that is why I am so thankful to have him though life got toughness some times. Awhile ago, me and husband had decided to subscribe to a gym for at least 3 months for first try but beforehand I’ll be needing some chic outfits to rock on and I think shopbop.com is my best companion among the other online shop available as well to the nearby mortar stores. Because shopbop caters all the awesome brands from activewear down to the outwear which are ones appropriate to the gym to wear. I am actually pretty much excited while am lurking to the online shop, shopbop.com. Because they were a bunch of great finds to choose from with, they’ve got this pair of jeans, jumpsuits, shorts, swimwear and sort. I suggesting you to check it for yourself for you see on how great they are. Indeed, this shop, shopbop.com, is now my favourite and I personally recommend it for you too as you finding some great finds that cant break the pocket much! As you planning to walk to the aisle pretty soon. 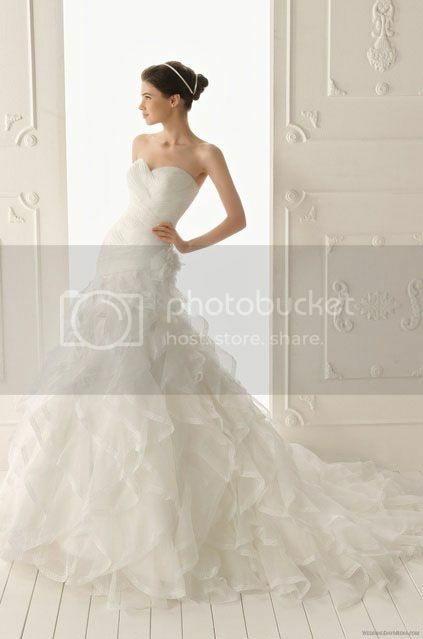 It is okay for you as bride to spend a little bit more for your wedding gown alone. Because this were the last day of you being single and you’d now entering the new chapter of your life which being an wife and soon to be mom for your children, this is kinda way of treating yourself for your big day, hence, everything is fine. Others hired an wedding planners and staff for the wedding to be more organized and settled and these people are ones fixed all the wedding errands needed to done in the timely fashion. However for those you have minimal budget and yet wanting their wedding day to be more memorable and awesome. I think, you should step up on your comfort zone a little bit and welcome this new ideas that you can get online. Yes! online is the best venue for you to have an new ideas for your wedding as well you can buy your own quirky wedding gown to it, from these awesome wedding dresses shop online. 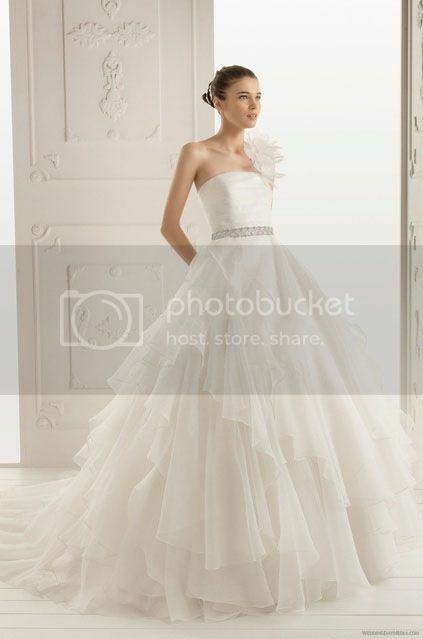 Actually, I was lurking to this site called Rosa Novias as am looking for a great wedding dresses for my sister and some dresses for her maid of honors and I think this shop has all the promising trendy wedding gowns and dresses that a bride to be should’d consider. Because all their gowns were pretty and well designed that surely compliment in any body types. I’ll include some wedding dresses below for you to see.. 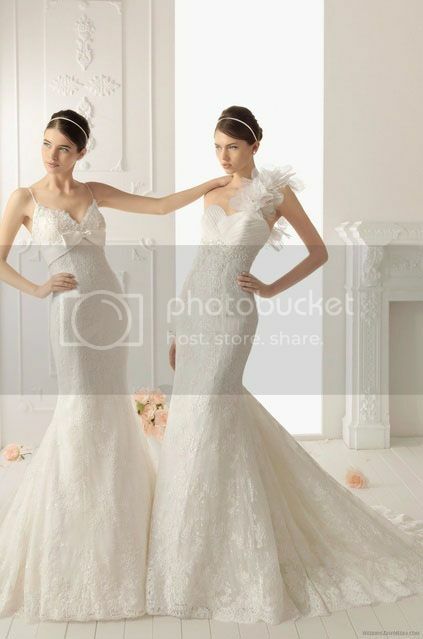 Personally, if you were asking me in which type of wedding dress you should pick, I’ll go with this mermaid type gowns because these are the most trend today and I simply loved the vintage accent added to it. Check rosanovias.com today and see for yourself on what they can offer you!! Travelling is undoubtedly one of the best things to happen. However not all of us need to travel merely for vacations. Business trips also comprise and hold an important part in anyone’s daily agenda. To make this experience, whether official or unofficial, more happening and more exciting, some online sites have come up that offer exciting services with respect to flights. 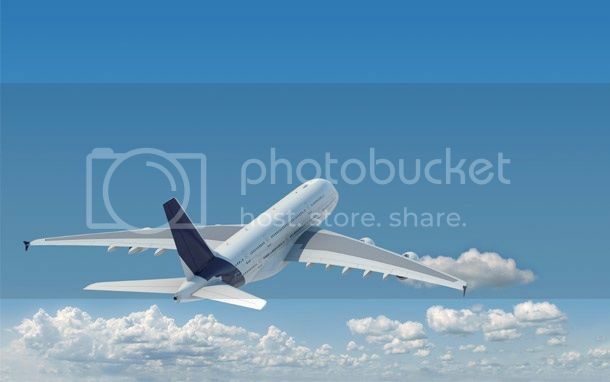 Online sites likes Musafir.com have been in this travelling industry only for assuring that you can easily book your flights online along with being able to save quite a lot of time. Such sites allow you to book your respective flights along with getting exciting offers. Unlike the other agencies, these sites also offer you with the service of booking hotels. You can choose as per your checking-in details. Not just that, you can also choose between any normal hotel and premium classy hotels. It also doesn’t matter if you are travelling with your family. These sites are already loaded with specific hotels that have rooms especially designed for family accommodation. Apart from the ease of booking and getting access to the right hotels, most of these sites are also preferred because of their offered reasonable prices. Some of these sites also offer special overseas destinations for holidays. It doesn’t matter if you need to visit Singapore or Malaysia or even if you need to visit the heart-throbbing Indian city, Mumbai, these sites let you avail the best flights, just easily. To make sure that the entire travelling experience, starting from the booking to checking out from your respective hotels, become better, you are also allowed to save quite a lot of money. By this it doesn’t actually talk about the already provided reasonable prices. Saving money gets possible with the help of coupons. Popular coupons like Musafir coupons allow you to avail the best and classy services along with being able to save some bucks. With the help of these coupons, you can actually save from a simple 300 INR on some domestic airfares to up to 2000 INR on some international flights. At least, for a common layman, even this simple amount of money can actually mean quite a lot. Each of these coupons have a unique code in them, with the use of which, you can save money on the respective flights. In order to let you use them, there are tons of sites online which provide these coupons officially and unofficially. Of course some sites also release the coupons of those companies which are quite irrelevant. Thus, it is always recommended to choose online companies like Musafir for getting a classy and a memorable travelling experience. In a short glance, booking flights via sites can be actually a wiser and a feasible option. These sites offer a complete set of most required and wanted services under just one umbrella head. Easy yet fast, classy yet in budget, the online option has actually thrown open many easy doors only by a few clicks.